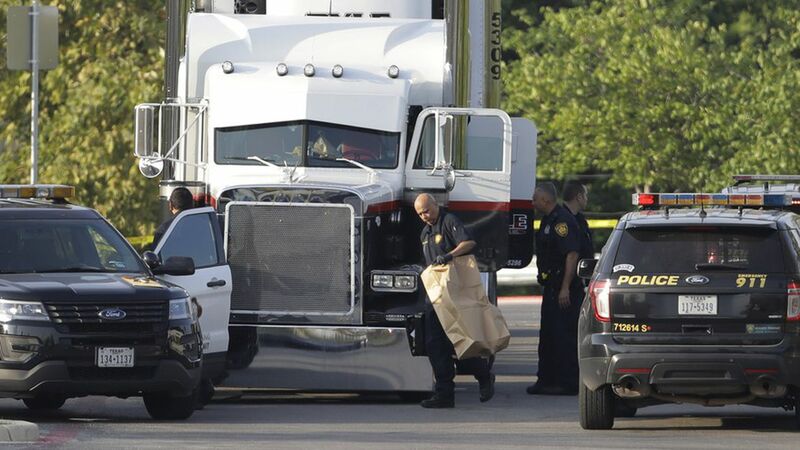 AP/San Antonio: "Eight people were found dead in a tractor-trailer loaded with at least 30 others outside a Walmart store in Texas' stifling summer heat in what police are calling a horrific human trafficking case. The driver was arrested." "Twenty other people in extremely critical or serious condition and eight more with lesser injuries including heat stroke and dehydration were found inside the truck, which didn't have a working air conditioning system despite blistering temperatures that topped 100 degrees." "A person from the truck initially approached a Walmart employee in a parking lot and asked for water late Saturday night or early Sunday morning, said police in San Antonio, where temperatures on Saturday reached 101 degrees. The employee gave the person the water and then called police, and when officers arrived they found the eight people dead in the back of the trailer and 30 other survivors inside." 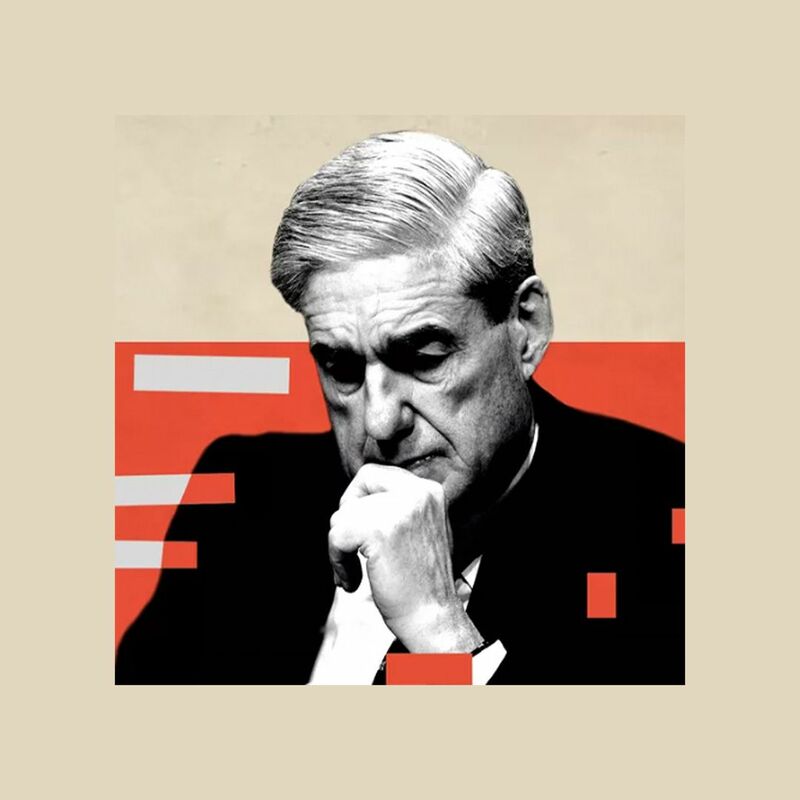 "Investigators checked store surveillance video, which showed vehicles had arrived and picked up other people from the tractor-trailer. ... [M]any of those inside the truck appeared to be adults in their 20s and 30s but also apparently two school-age children."